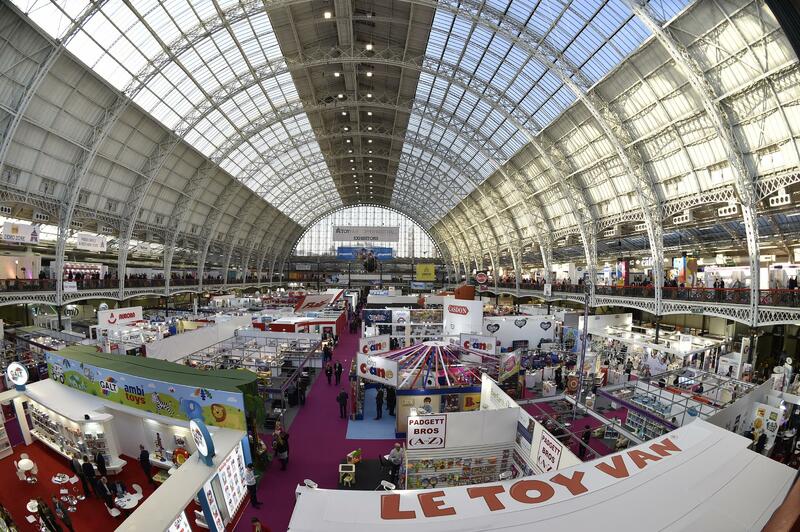 Toy Fair 2018 is set to replicate the success of the 2017 show, with just 5% of the overall space remaining. The exhibition is almost sold out nearly six months in advance of the show opening on 23rd January, with space in the popular ‘Greenhouse Area’ already completely sold out. By Martin Hurn, owner of ecobuild: Following our acquisition of ecobuild, we’re excited to be making big changes to the event. With independent ownership, we’re determined that ecobuild will be different and will break away from what is considered an ‘ordinary’ trade show. 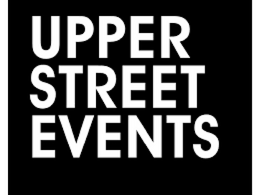 Upper Street Events (USE) announced today that Julie Harris, formerly Group Managing Director of Immediate Media Company, has been appointed as CEO. Multi-award winning events company Media 10, has launched a Conference Division. The new arm of Media 10’s operations is the first venture in to paid-for seminar content and forms part of the company’s continued growth and expansion plans. 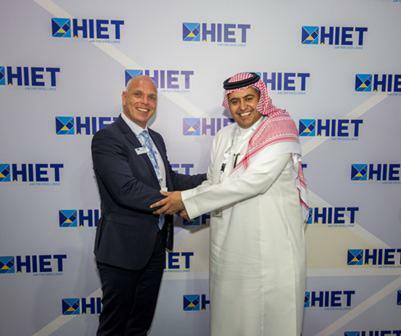 dmg events - Middle East, Asia and Africa, a leading international exhibitions company, has established an office in Qatar to support the growth of the country’s exhibition industry and to launch some of its most successful brands into the high-value market. Wednesday, March 15, 2017 — Starting from next 26-29 November, the solar industry will earn a new dedicated event at the Dubai World Trade Centre to meet the growing demand of environmentally sustainable solutions in the Middle East market. Wednesday, March 8, 2017 — Organisers of The Big 5 announced the launch of a brand new show dedicated to the Middle East’s burgeoning solar industry: The Big 5 Solar. 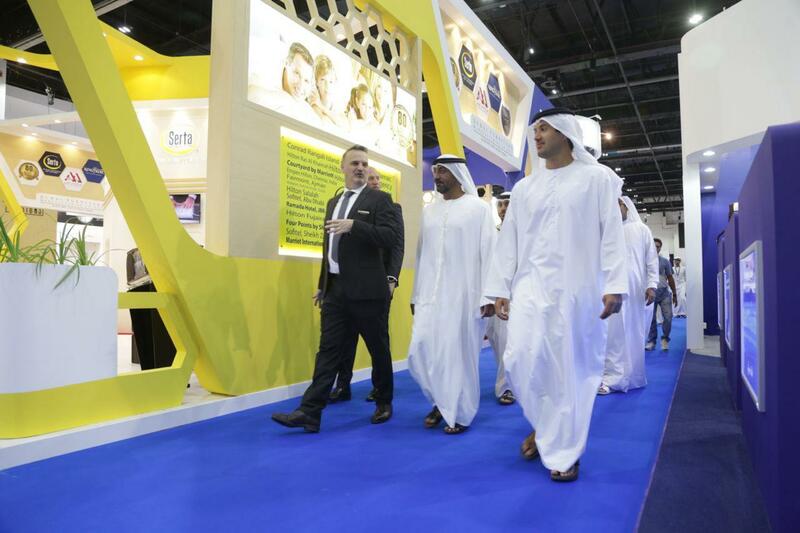 From 26 to 29 November 2017 at the Dubai World Trade Centre, the exhibition will open its doors to thousands of decision makers, buyers and manufacturers, showcasing the very latest solar thermal & photovoltaic technologies. 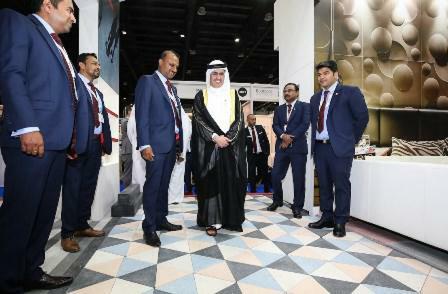 dmg events - Middle East, Asia & Africa, a leading international exhibitions company, has acquired Coatings for Africa, the largest and longest-running event for its industry on the continent. 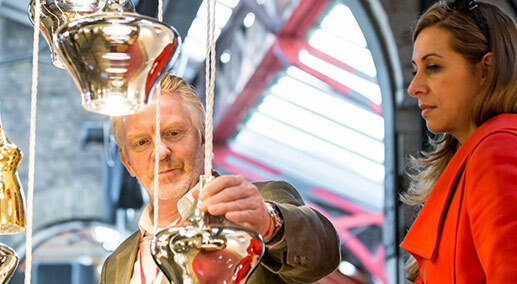 Industry leading designers from Harrods - the world’s most famous department store - will bring unrivalled luxury to Dubai’s biggest interiors event when they create an exclusive VIP lounge for the 27th INDEX Design Series this May. USD 52 billion investments are needed to meet the Kenyan power demand by 2030, Ministry of Energy and Petroleum predicts. Renewable energy crucial to enhancing Kenya’s competitiveness and socio-economic transformation. The African Renewable Energy Leaders’ Summit to take place at the Intercontinental Hotel in Nairobi on 4-5 April 2017.